Project Pat has an appearance or two on Juicy J's new mixtape Blue Dream & Lean 2, and if that wasn't enough, we're premiering another new cut from the Three 6 Mafia rapper today, with Big Trill and Young Dolph. 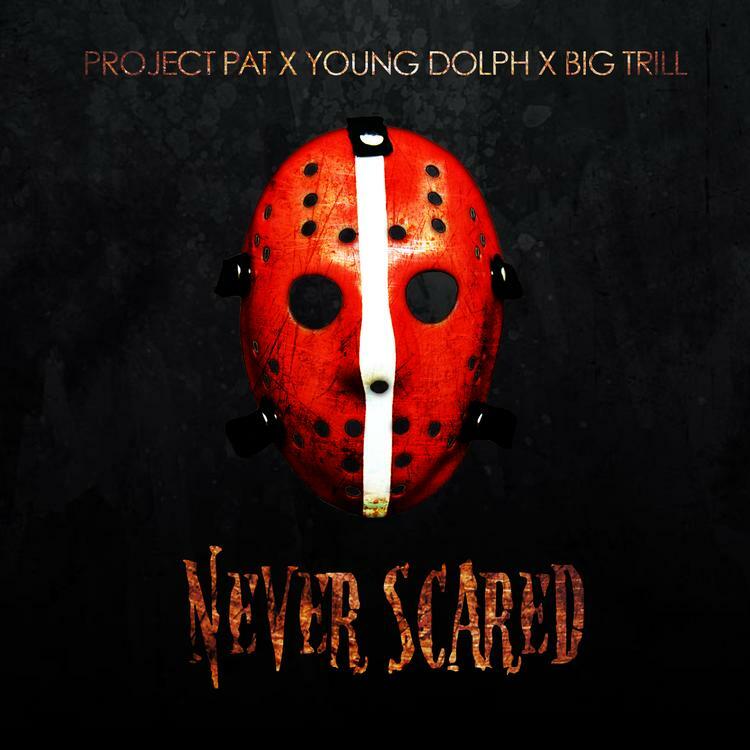 Big Trill and Project Pat have been rolling out joint cuts for a minute now, as they prep a collaborative mixtape. There are not many details on the tape yet, including a title and release date, so stay tuned. This is also the second Pat x Dolph collabo we've had in recent times, following up "Them O's" a few days back. Look out for more leaks from Trill and Pat.